Two chairs. Two stacks of letters. Two stars. And almost 50 years’ worth of memories, hopes, setbacks, and triumphs. A.R. Gurney created this remarkably potent recipe almost by accident back in 1988, when he did a live reading of his fictional letters at a New York Public Library function. More than a quarter century later, the resulting play, Love Letters, has been seen everywhere from Miami and Moscow to the courtroom during the O.J. Simpson trial (as a command performance for the sequestered jury). Along the way, a virtual Hollywood Walk of Fame has taken the stage, two by two, to sit down, pick up the letters, and tell the story of Melissa Gardner and Andrew Makepeace Ladd III through those letters—leaving the enduring message: you never forget your first love. 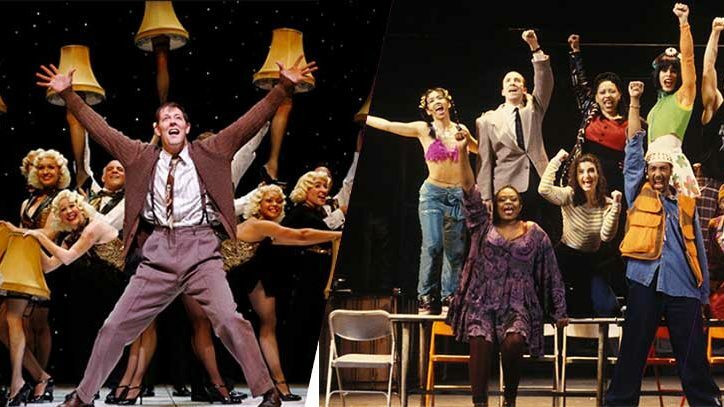 Now it’s coming back to Broadway for the first time in 25 years — and for the first time ever, the production will showcase nine brilliant actors in these two iconic roles, each for four weeks only. 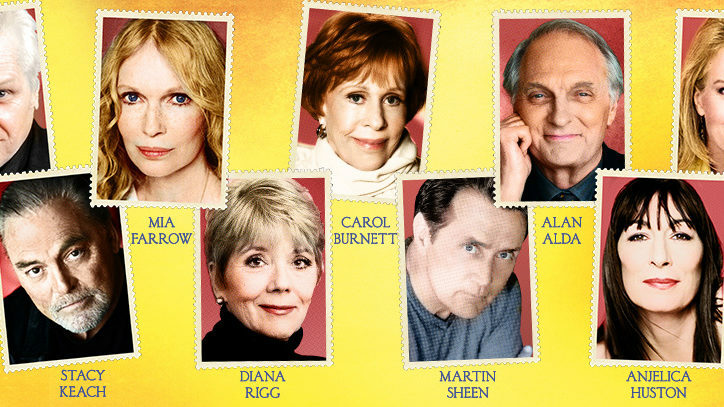 Brian Dennehy, Mia Farrow, Carol Burnett, Alan Alda, and Martin Sheen are just a few of the names who will perform in Love Letters, which begins performances September 13 at the Brooks Atkinson Theatre. And once Gurney conceived of his letters as a play, he never looked back. 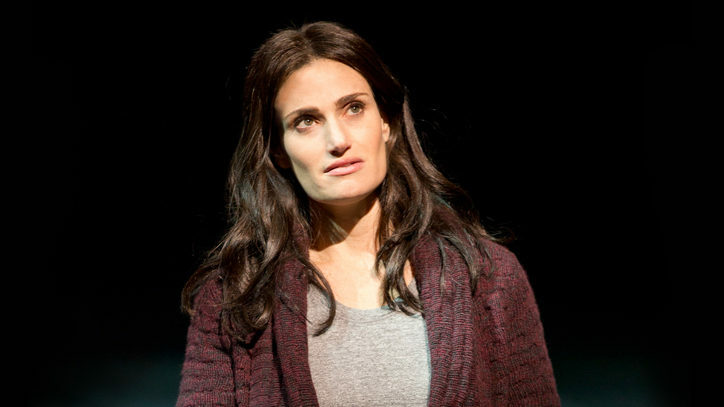 The show was quickly mounted Off-Broadway—playing on Sundays in a theatre that was housing another of Gurney’s plays the rest of the week—and then it quickly transferred to Broadway. And before long it was a finalist for the Pulitzer Prize for drama. Not a bad run for an “accidental” play. That trend of bringing in notable actors will continue in the new production. Dennehy and Farrow will take on the roles first, and then Farrow will be replaced by Carol Burnett. Among those scheduled to join the cast later are Candice Bergen, Alan Alda, Diana Rigg, Stacy Keach, Anjelica Huston, and Martin Sheen. Gurney, who has also directed productions of the play, takes pride in the versatility of these performers. “I’ve discovered that the actors can be very, very different and still very effective,” he says, as long as the two leads are roughly the same age. Mosher, who has directed such hard-hitting works as Glengarry Glen Ross and That Championship Season on Broadway, says he is enjoying the shift to showing audiences the emotional and moving journey told through decades of Melissa and Andrew’s letters.